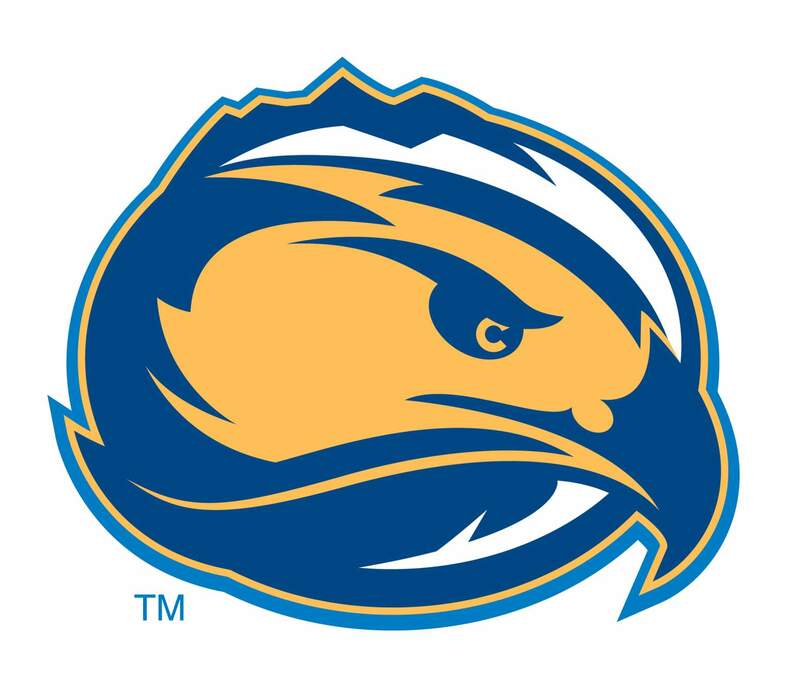 Fort Lewis volleyball earned its first victory under first-year head coach Tricia Melfy on Friday night when they defeated Chadron State in four sets, 17-25, 25-22, 25-16 and 25-21. The Skyhawks (1-4, 1-0 RMAC) recorded 57 kills and created 156 total attacks. In addition, the Skyhawks had 10 service aces. Shelby Schouten led Chadron State (2-7, 0-1 RMAC) with 11 kills while Madison Webb led both teams with 36 assists. After giving up a hitting percentage of .273 percent in the first set, the Skyhawks held the Eagles to hitting percentages of .086, .107 and a .167 the rest of the way. Bella Valdez led the Skyhaks with 32 assists while Bailey Longacre had 14 kills. Haley Christiansen and Ohiyah Shirley were not far behind, finishing with 12. Kendra Swackenberg finished with a .667 hitting percentage on the night. The Skyhawks will continue its RMAC weekend when they will host Metro State at 5 p.m. Saturday at Whalen Gym.